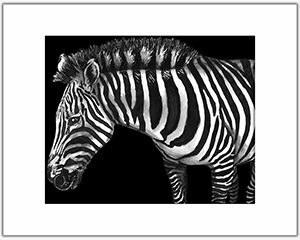 I donated this original ink painting of a zebra to the Charlottesville Waldorf School Spring Auction. It is available to bid on now! Bidding starts at $50. All proceeds go to supporting the school. There are also a ton of other awesome items available. Check it out!